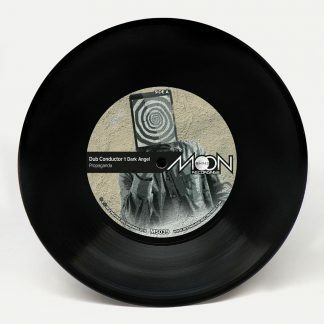 This release from Dub Conductor features two epic steppers remixes of the original track ‘500 years’ by Manchester reggae band, Extra Love. 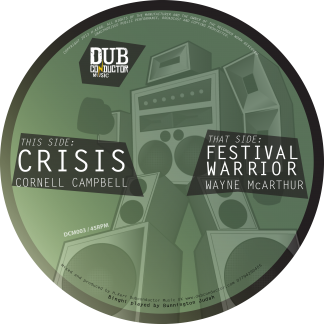 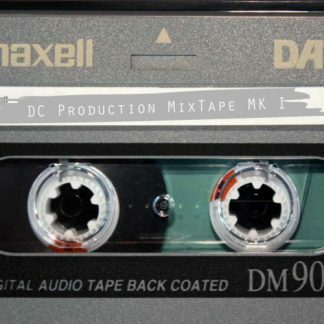 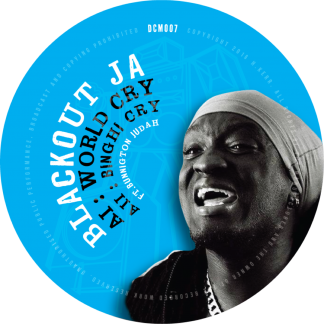 For the A Side, DC have kept the full vocal from Kuntri Ranks, allowing his historic and powerful message to ring out fully throughout the track. 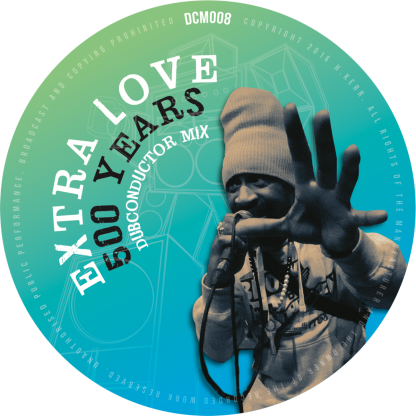 this is accompanied by Extra Love’s iconic crispy horns section, which has been cut and spliced to perfection to bounce in and out of the wicked new dub style arrangement. 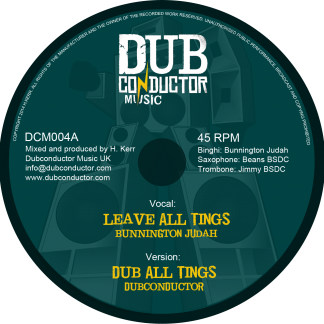 On the B Side, Dub Conductor provide us with a different remix which takes a big leap away from the original roots reggae track, yet maintains the same positive vibe. 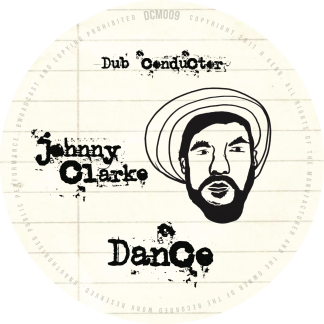 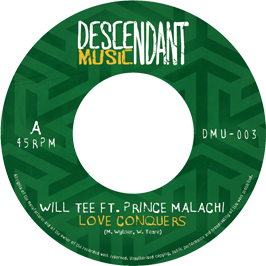 The track is a serious uncompromisingly heavyweight steppers ridden, including a catchy repeated horns lick sampled from the original which provides the music with a meditative roots music feeling. 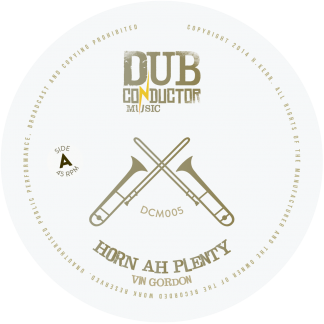 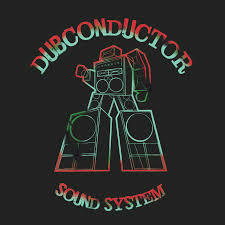 Dub Conductor’s 500 Years release comes jam paced with energy, fortified with blazing horns, anthem vocals and as always, powerful bass and will surely set each and every reggae dance of fire!